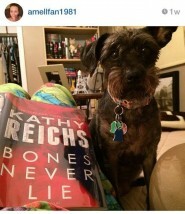 Did you get your copy of Bones Never Lie yet? 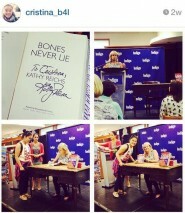 Post a photo of yourself with your copy and use #bonesnever lie to be featured on my blog! 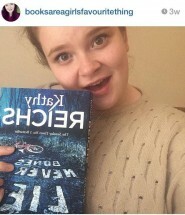 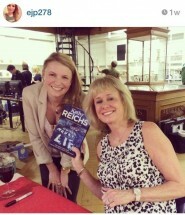 Check out these fan photos!